Reversible styling features a solid color on one side, iconic check pattern on the other. Long, raglan cut sleeves with ribbed cuffs. 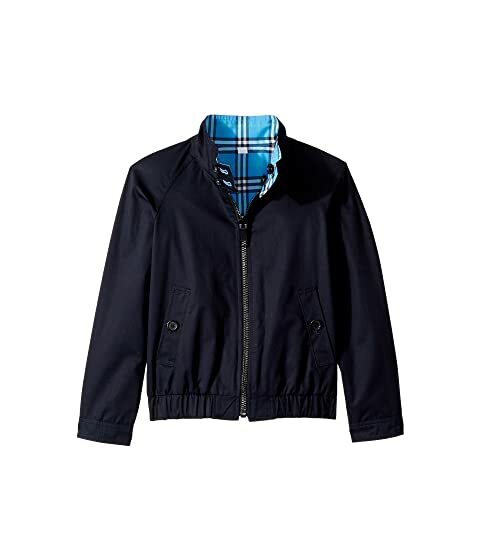 We can't currently find any similar items for the Harrington Rev EBSFW Outerwear (Little Kids/Big Kids) by Burberry Kids. Sorry!